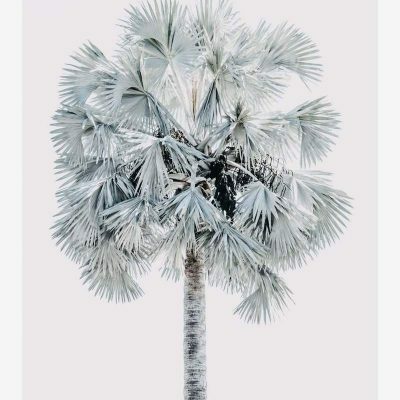 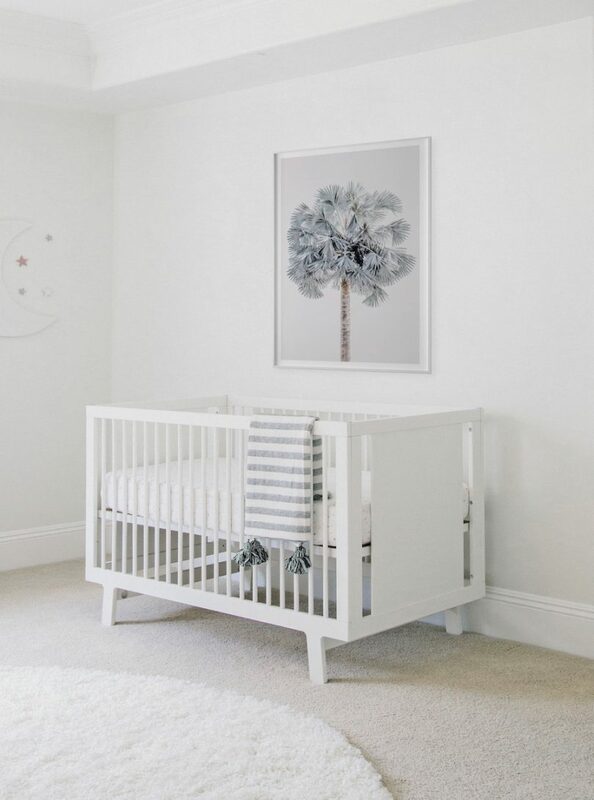 This breezy Blue Palm Tree Print is a soft and natural photograph by artist Donna Delaney. 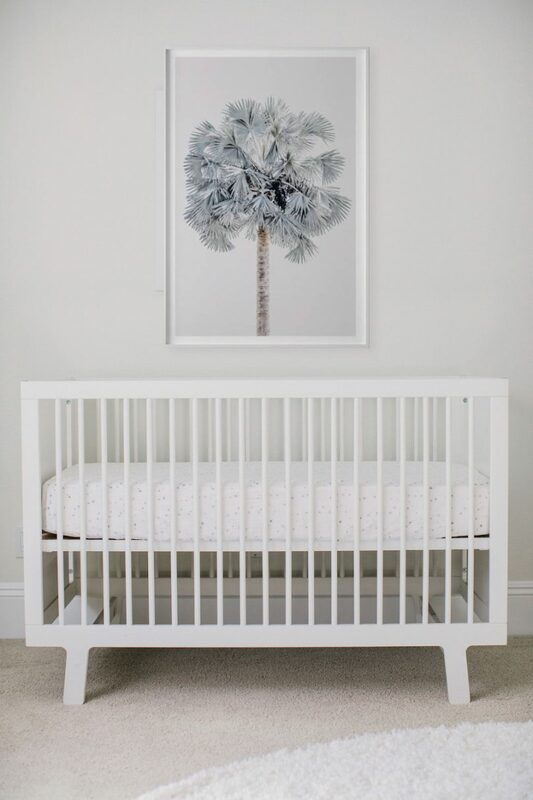 Each piece is printed with the finest materials for a professional look and feel. 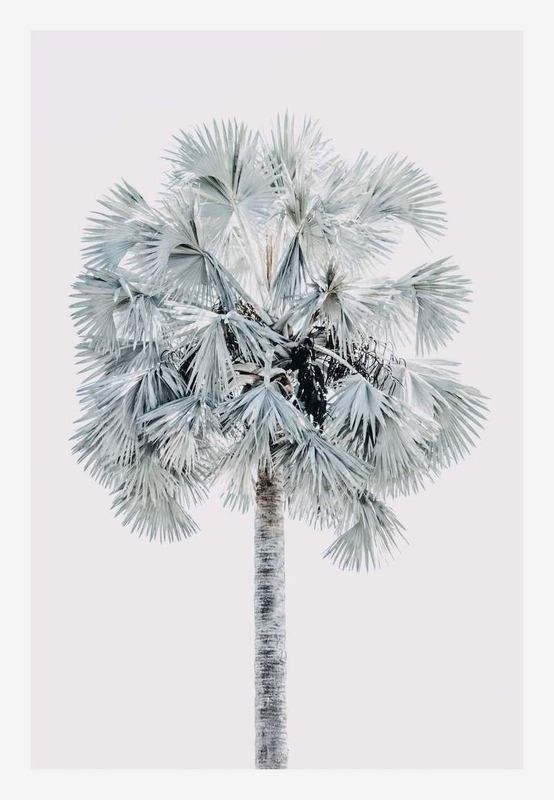 Palm trees are the breeziest of trees! This blue palm tree print will add a soft natural touch to any space. 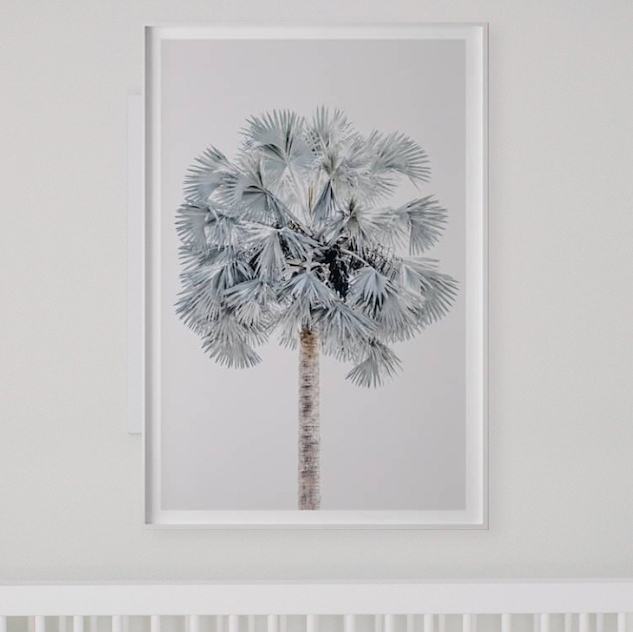 This piece is custom made in a variety of sizes from 12×16 all the way up to large-scale 42×56 (custom sizes are available as well). 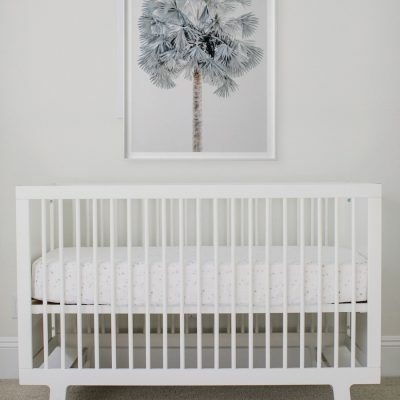 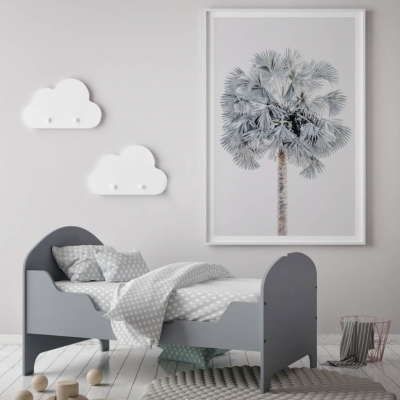 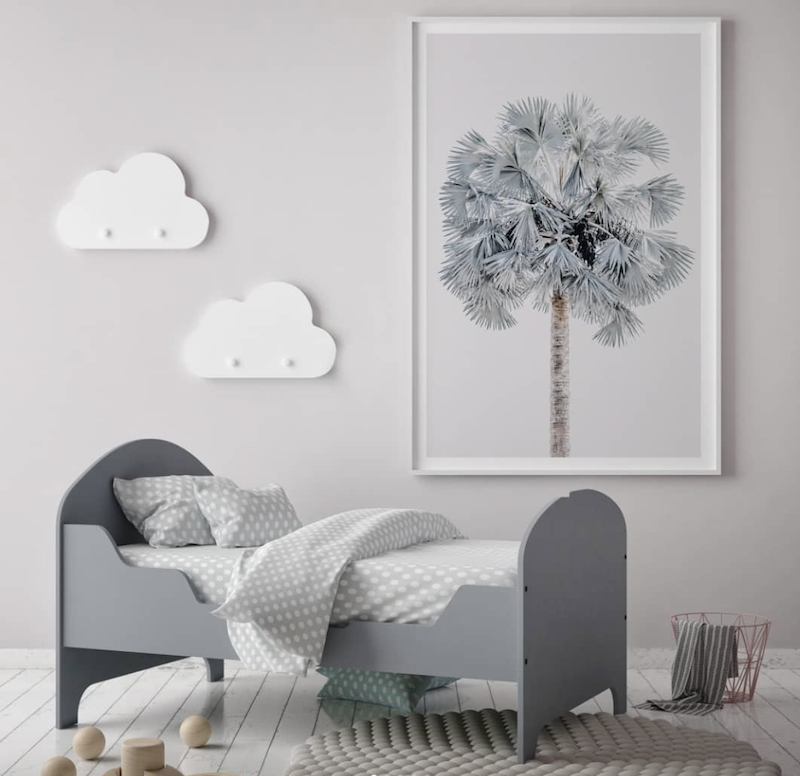 If you love the large artwork trend, you’ll love this Blue Palm Tree Print! 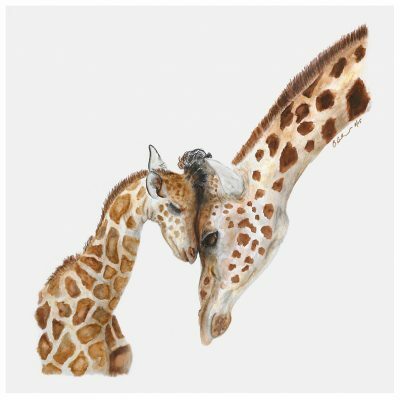 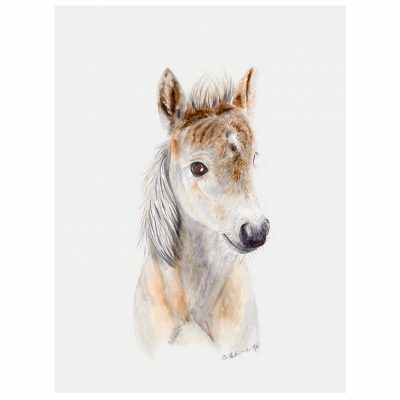 The artist, Donna Delaney, is an Australian photographer who specializes in nature and floral photography.